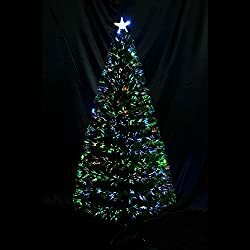 If you want a fake Christmas tree that looks REAL, take a look at these affordable artificial Christmas trees that look SO real! Many people these days are choosing not to spend money every year on real Christmas trees. 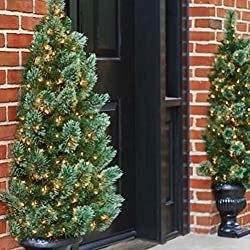 There are so many realistic artificial trees out there, like the one in the picture, that are stunning, full Christmas trees that look real, but they’re not. This is my FAVORITE fake Christmas tree – it looks SO real, doesn’t it? 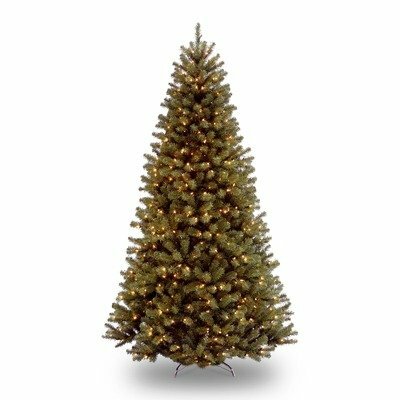 You can find premium fake trees that are totally realistic looking balsam, fir, pine, or any evergreen tree with realistic looking needles ready for decorating with breath-taking colored Christmas lights (or clear lights) to be ready for Santa’s visit. 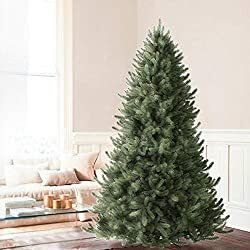 ✅ See all Best Rated Artificial Christmas Trees Here. Well first, you don’t spend money year after year. After all, the most realistic artificial Christmas tree will last for years. You pay one price for a gorgeous tree, and then you enjoy it throughout the years without worrying about finding time and money to get a new Christmas tree every year. It’s one less thing to worry about during the holiday season. 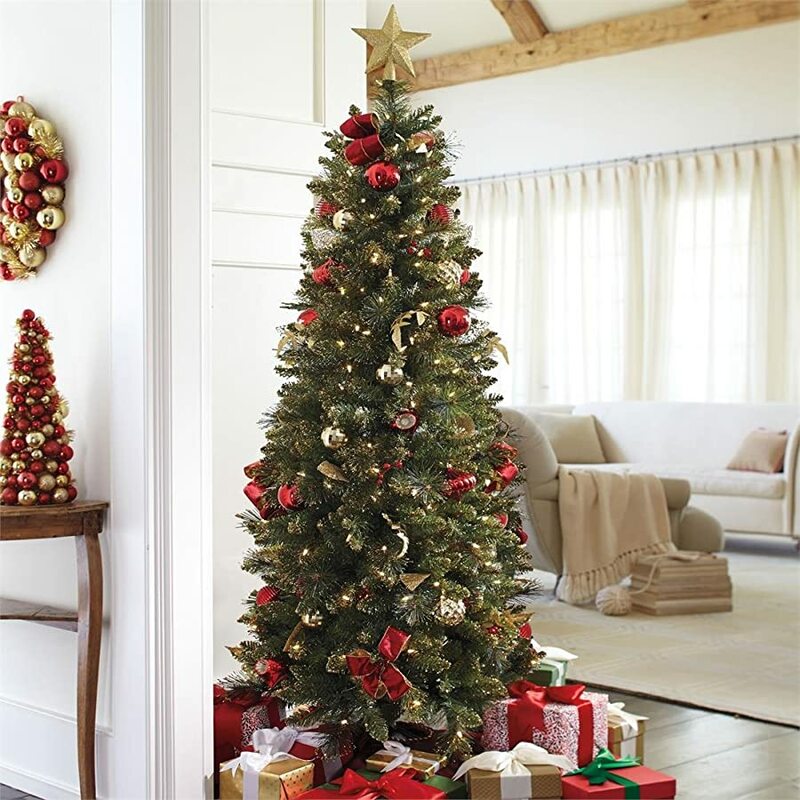 Artificial trees are neater and need less maintenance, so that frees up time to do other things. You don’t have to worry that the artificial tree needs to have water. 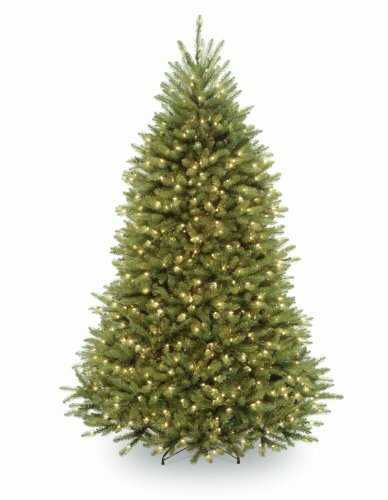 The artificial tree you buy will not drop needles all over your floors, and you won’t have to worry about cleaning them up each day (the needles from real Christmas trees drive me CRAZY!). You also save the environment when you buy artificial trees. When you buy artificial trees, obviously real trees need not be cut down. 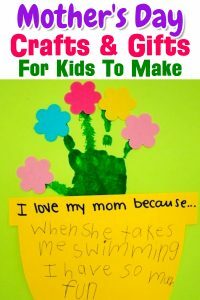 This can be your own personal way of caring for the environment. If you aren’t completely convinced that an artificial tree is for you, you may not know what kind of trees are out there today. 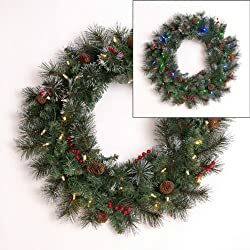 You may be thinking back about 20 years or so, when an artificial tree didn’t look quite real and didn’t produce the same sort of effect as a real tree makes. 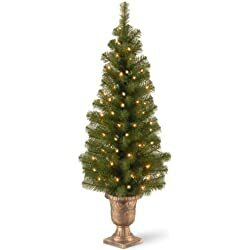 However, with so many advancements in technology, there are all kinds of artificial trees that look like the real thing. 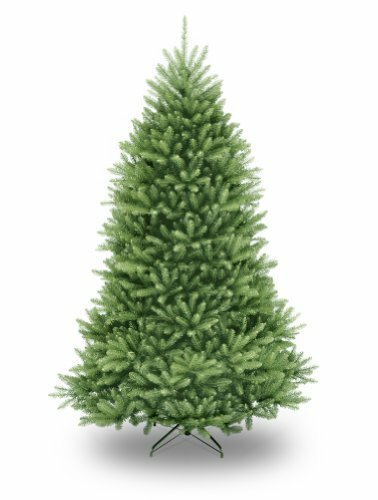 The paint applied to the branches and the way the trutip needles are made is done so that your artificial tree can compete visually with any realistic evergreen tree in the forest. 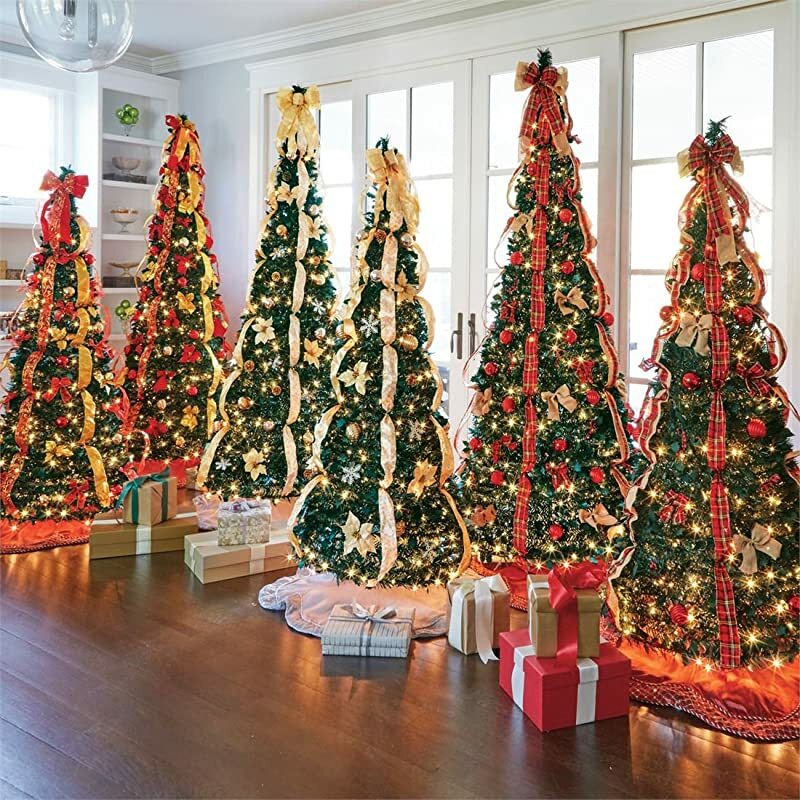 In fact, one of the best things about artificial trees is that you can create that “full tree” look much more easily than you can with a real tree that may naturally be sparse in some areas. 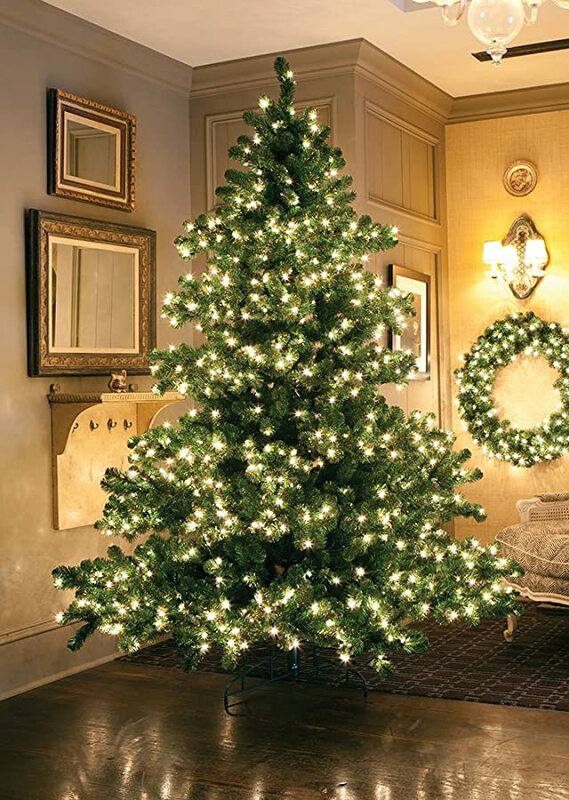 This means your lights will look MUCH better on an artificial tree. 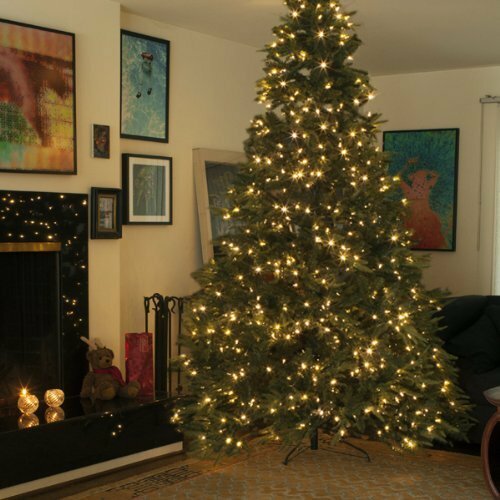 You might be wondering how you can find the most realistic artificial Christmas tree. After all, there are a lot of them out there. 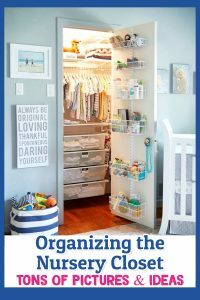 Here are a few tips that may help you. 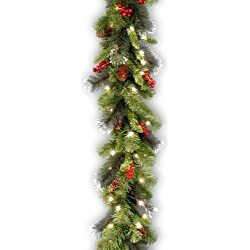 To find the a truly life-like artificial Christmas tree, you need to think about what your definition of “realistic tree” is. Make a short list of what you expect to see in a real tree. You don’t need to write the list down, but if you can remember the qualities you’re looking for, you’ll be that much more focused when you start your search for an artificial tree. If how your lights hang on your tree is important – write it down. 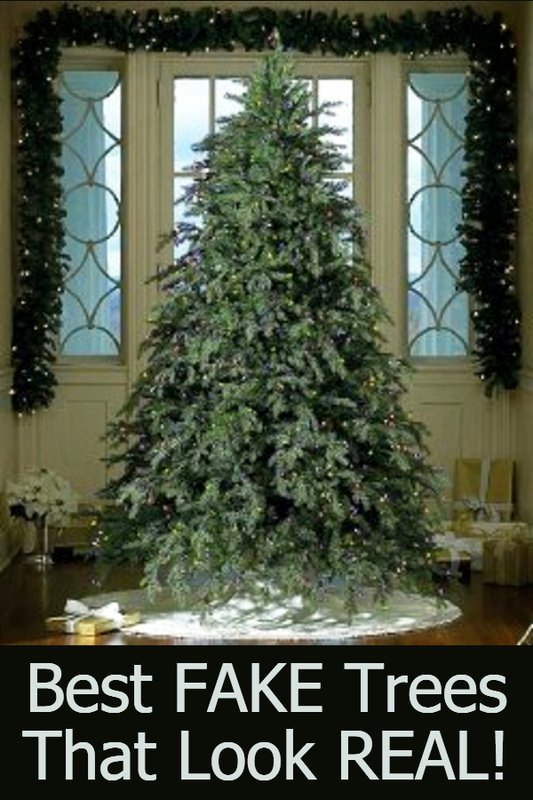 If you have heavy ornaments, write that down as well (that’s a great reason to look for artificial trees). 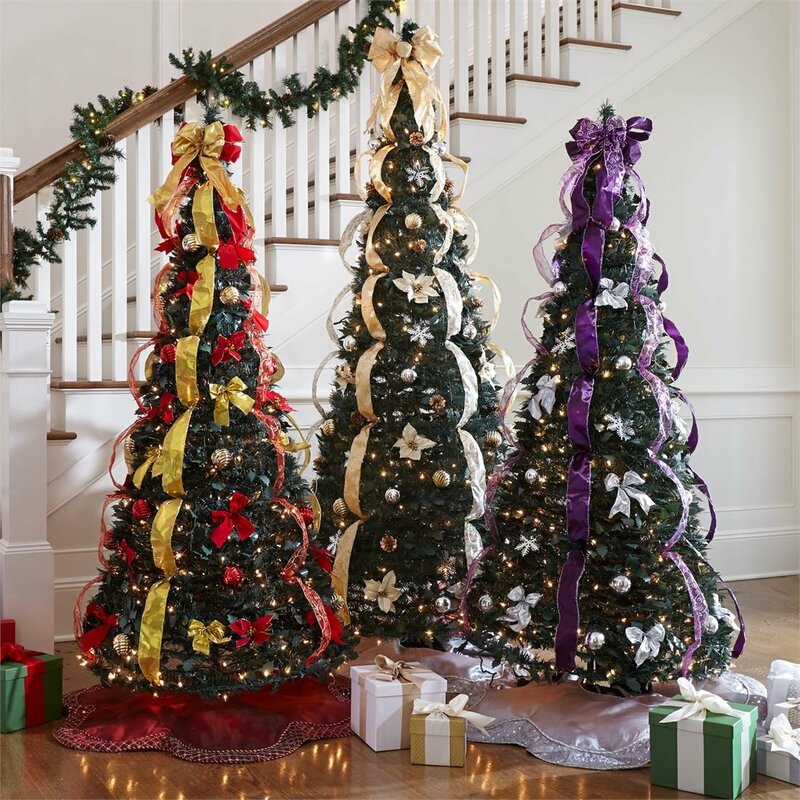 After you know what you want your tree to look like, find out what type of Christmas tree you are interested in. Do you want a balsam fir or a white pine? 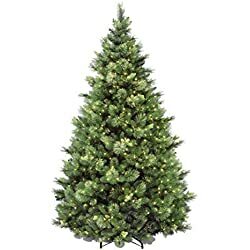 There are dozens of types of trees that are used as Christmas trees, and if the perfect tree in your mind is a blue spruce tree, of course you’ll be disappointed if you’re only seeing artificial Scotch pine trees. 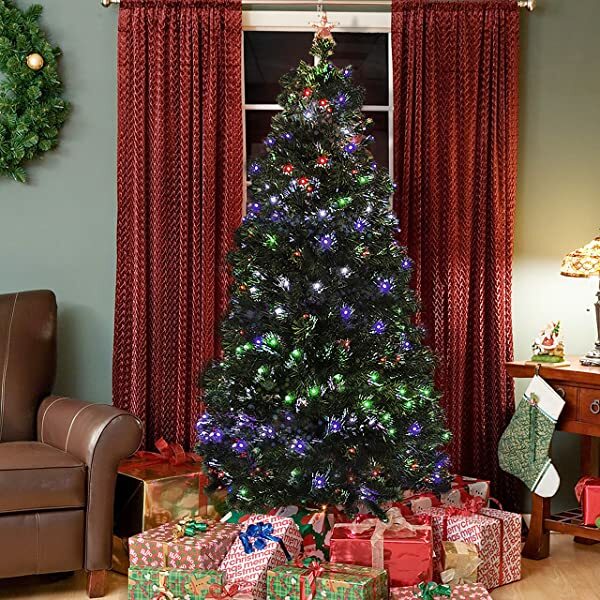 Know what kind of tree you’re looking for if you want the most realistic artificial Christmas tree. Christmas is, of course, a family time. There is no reason that your Christmas tree decision should be made alone. 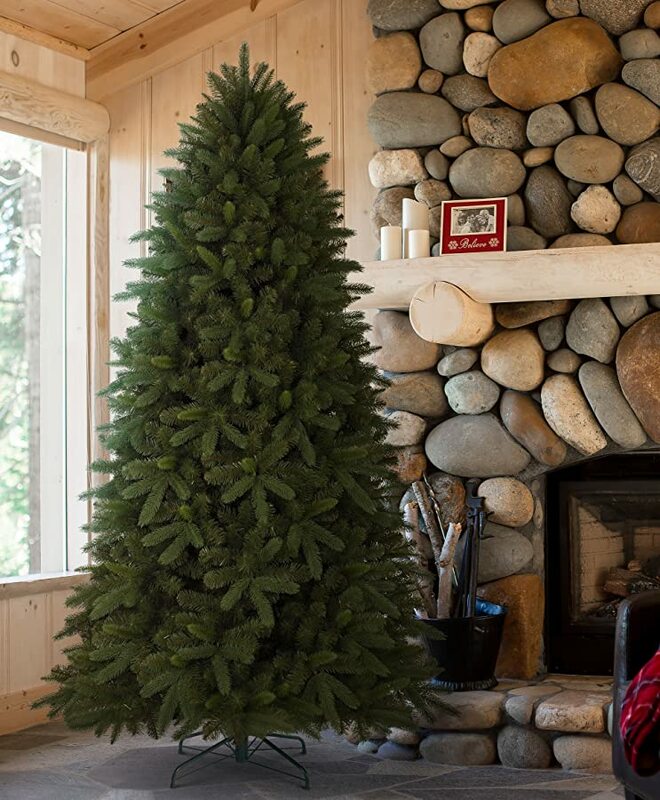 Ask your family for opinions about what kind of tree you should get for your home. 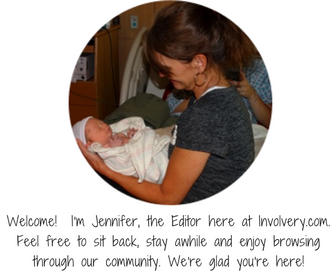 That way, everyone will be on the right page and everyone has a say about what the tree will look like. 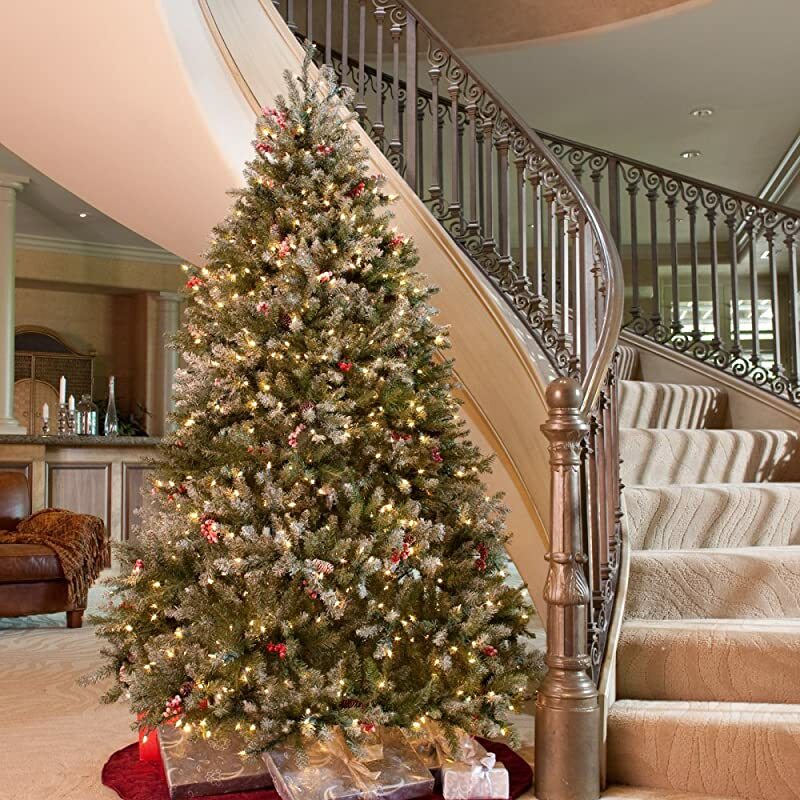 The next step to the perfect artificial tree is to make sure that you stay within your budget. While you will save money from not buying trees each year, you still need to be sure that you are aware of how much you want to spend. Know your limit before you start looking, so that you don’t throw your budget out the window because you see something you really like. 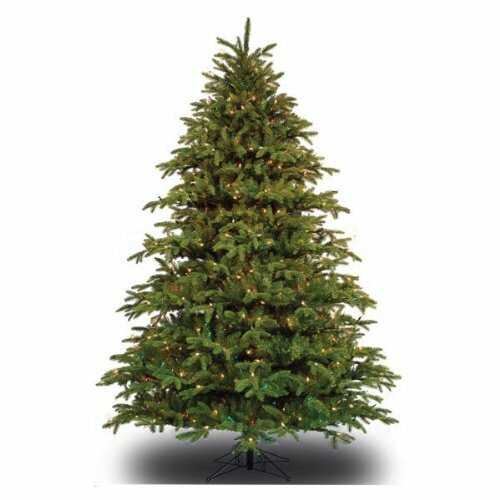 The Internet can help you save money on all kinds of artificial trees. 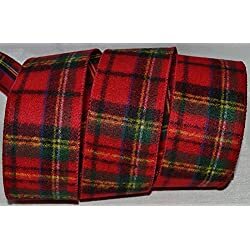 Before you buy anything, make sure you do a quick search to see if you can buy a comparable tree from a different vendor. 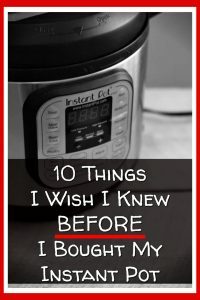 Check to see if you can find sales and coupons to use, too. 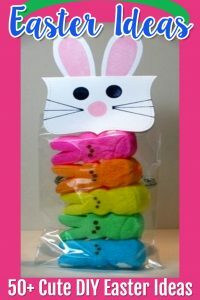 Of course, the best prices may be found in your local neighborhood. Luckily, the Internet can also help you with that. 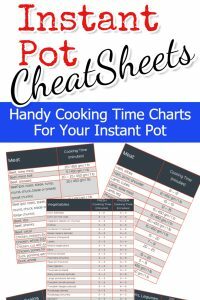 You can look up local vendors to find out whether their prices are worth stopping in for. Local stores can also be great because you can usually see a sample tree set up, so you know what to expect. Premium tress can be expensive, but if you start shopping early, you’ll be able to get a great deal – even on a BIG over-sized tree! Heck, you might even be able to get shipping for free too! This is especially true if you buy your tree online. Make sure that the seller has a good return policy, and be sure you can get in touch with their customer service department. Spend some time looking at online reviews and testimonials to determine whether a company is smart to buy from. 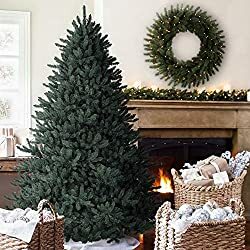 You may not need to assemble the entire tree at once, but you should be able to tell as you handle the branches whether the tree looks realistic to you. If not, put the entire tree together and decorate it. 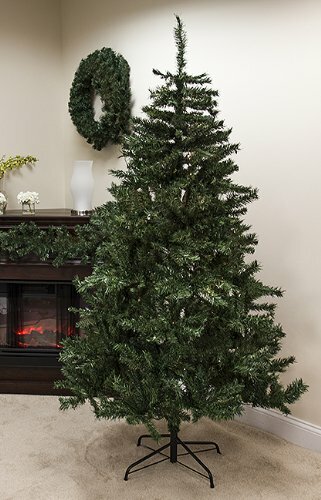 If it’s the right tree for you, it will look like any real tree you have ever bought. 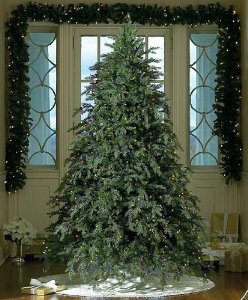 After reading this article, you should know that the most realistic artificial Christmas tree is in your future. 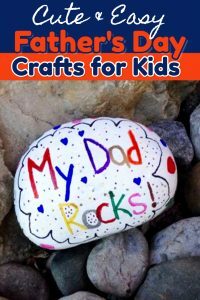 You have learned some tips to help you find it, and if you are patient, you will find a beautiful tree that can be part of your Christmases for years to come. 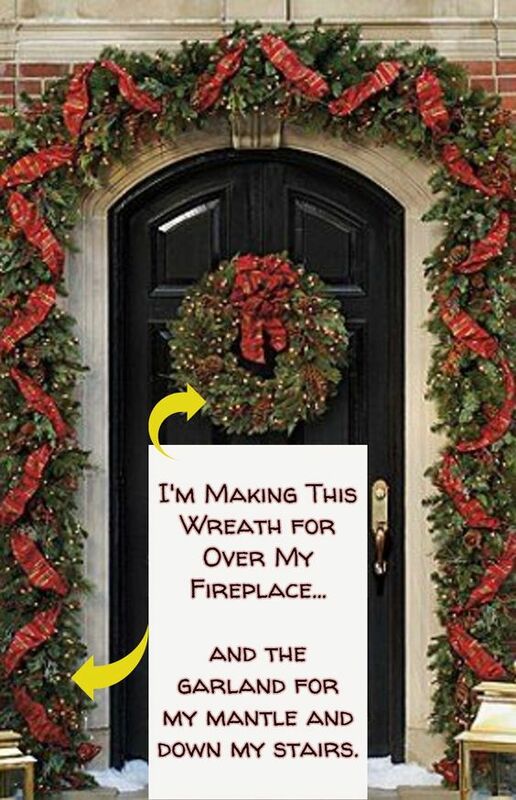 I have big plans for decorating my front porch for Christmas this year, how about you? I also plan to put at least one fake Christmas tree outside. Real or Fake Christmas Tree – Which is Greener? – article here. Artificial Christmas Tree or Real for Allergy Sufferers – article here. 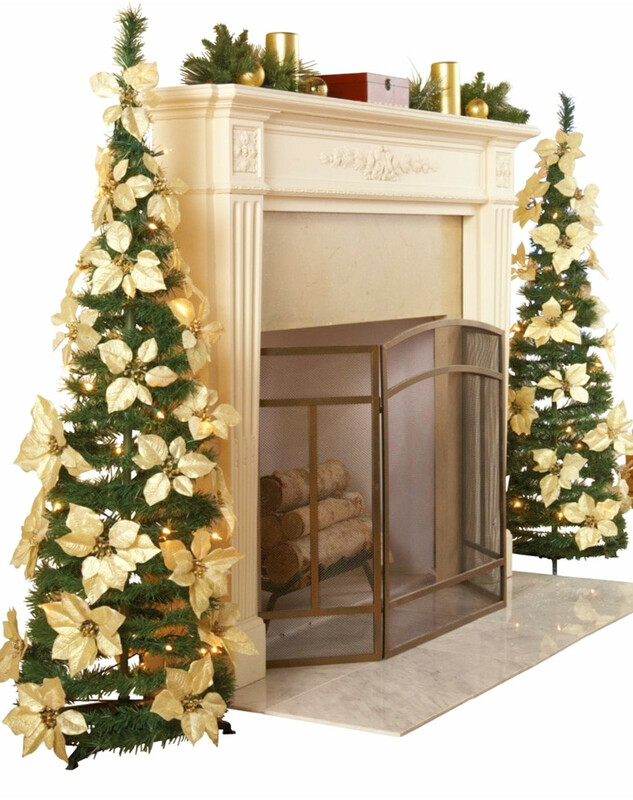 How about a beautiful artificial Christmas tree that is already decorated? And just look how pretty! 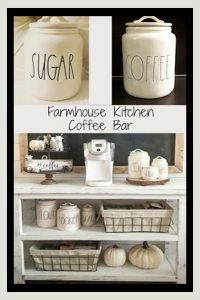 Perfect for your foyer or entry way, too! 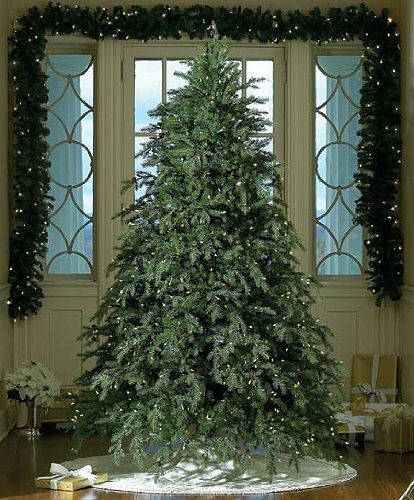 Below are some fake Christmas trees that we think look very realistic. Feel free to click any picture to get more details and read the reviews on that particular tree.